211 Bernard: Tonight!! Laura Broadbent launches "In On the Great Joke"
Tonight!! 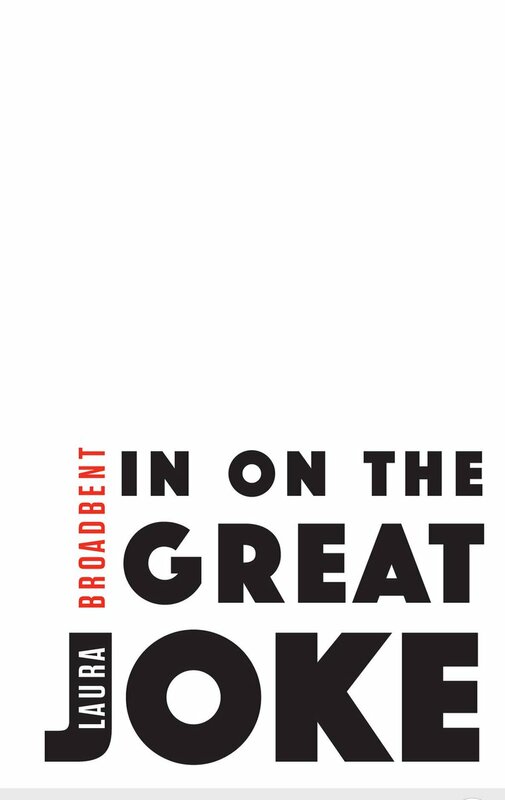 Laura Broadbent launches "In On the Great Joke"
Join poet Laura Broadbent on Friday, Oct. 28th at 7:00 pm as she launches her latest collection, "In on the Great Joke" alongside her friends Andy Szymanski, Ali Pinkey, Olivia Wood, Yasmine Lucas, and Josip Novakovich! Broadbent, described by Hobo Magazine as "full of sultry verve and invective," blends essayistic poetics, alchemy, translation and necromancy to bring readers In on "the Great Joke." Laura Broadbent is the author of "Oh There You Are I Can't See You Is It Raining?" (Invisible), which won the 2012 Robert Kroetsch Award for Innovative Poetry, and Interviews (Metatron Press). 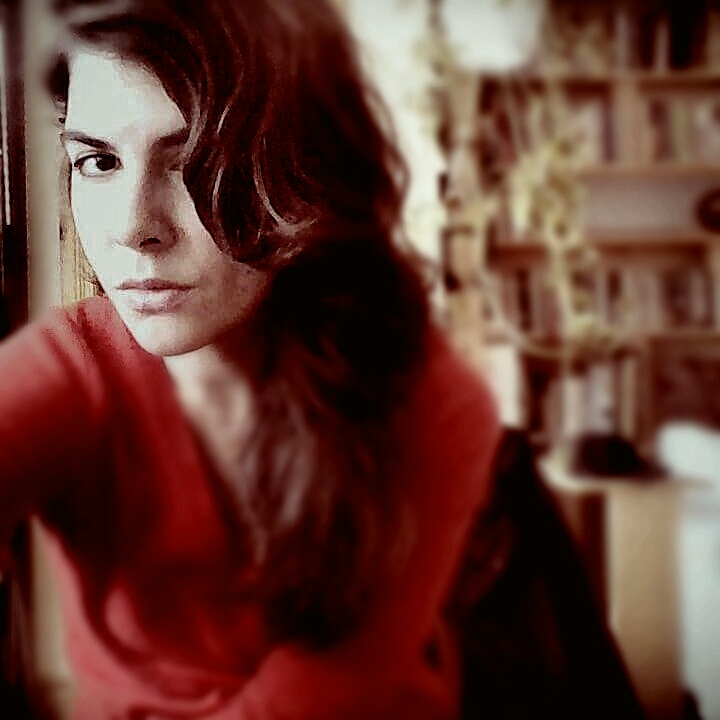 Originally from Stratford, Ontario, she currently lives in Montreal.